March is Women’s History Month! To celebrate, we’ll be bringing you a month full of #bossbabe-centric content on all of our channels. This week, we’ll kick off the month with the International Women’s Day theme of #BalanceforBetter to explore what balance means in the workplace, certain industries, and within our own lives. Follow us here on our blog, Facebook, and Instagram for the latest features this month. 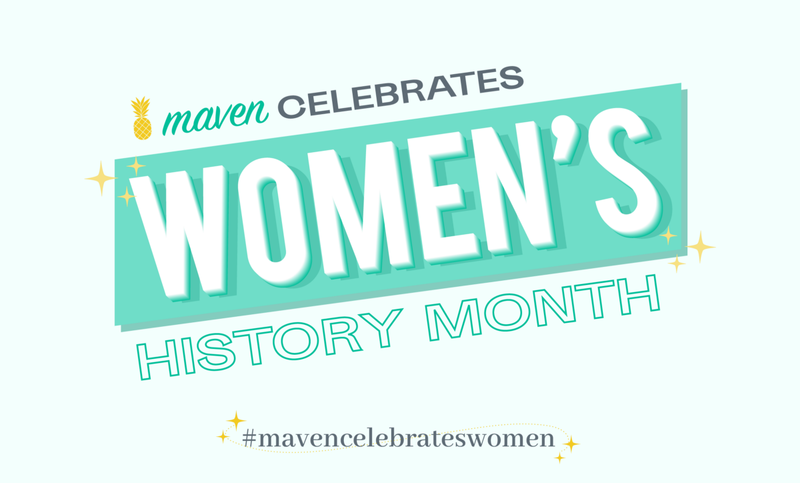 Tag your thoughts and experiences with #mavencelebrateswomen to join the conversation. We can’t wait to celebrate with you!